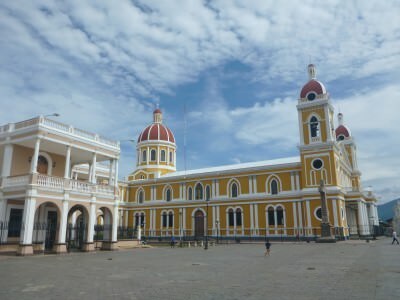 Nicaragua is probably the cheapest country in Central America to travel in, that was certainly what I found when I backpacked there. 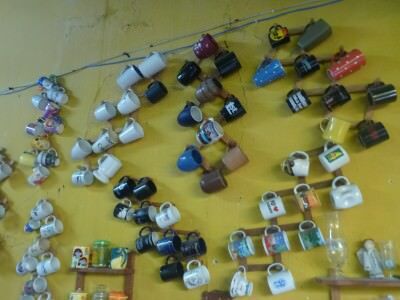 However there are some real bargains to be had when it comes to hostels, cafes and buses. You might have read about my trip from Leon to Granada on the cheap. Well on arrival in Granada I found another bargain – Hostal San Angel. 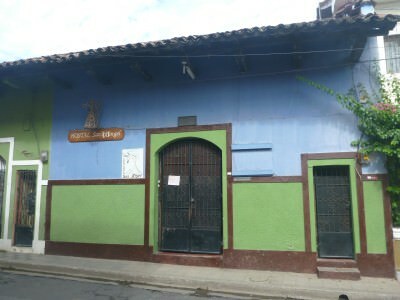 Exterior of Hostal San Angel. 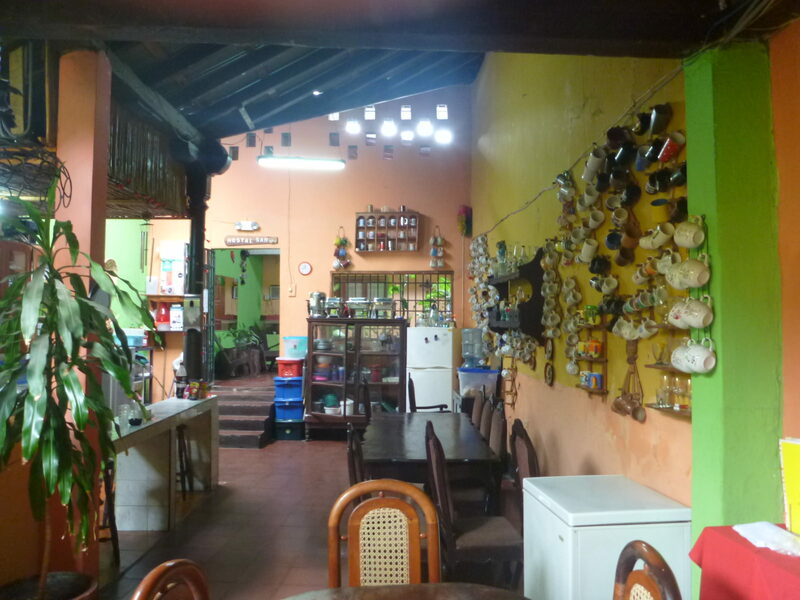 Not only is Hostal San Angel a great budget hostel option, but it has many other benefits. 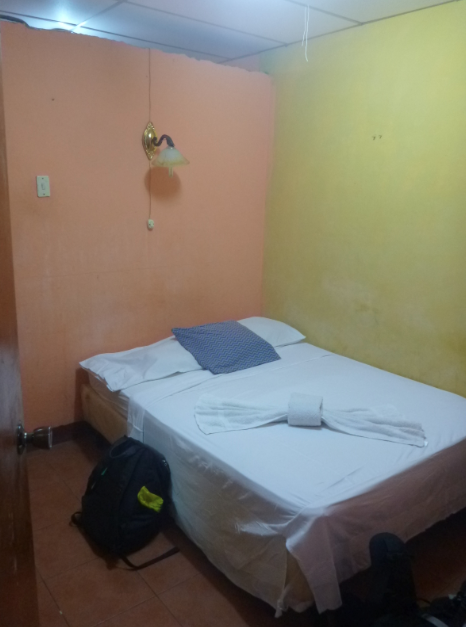 With a private room for $14 this is one of the cheapest hostels I’ve ever stayed in. If you share it, that’s $7 US each and here are the cool things about this hostel. 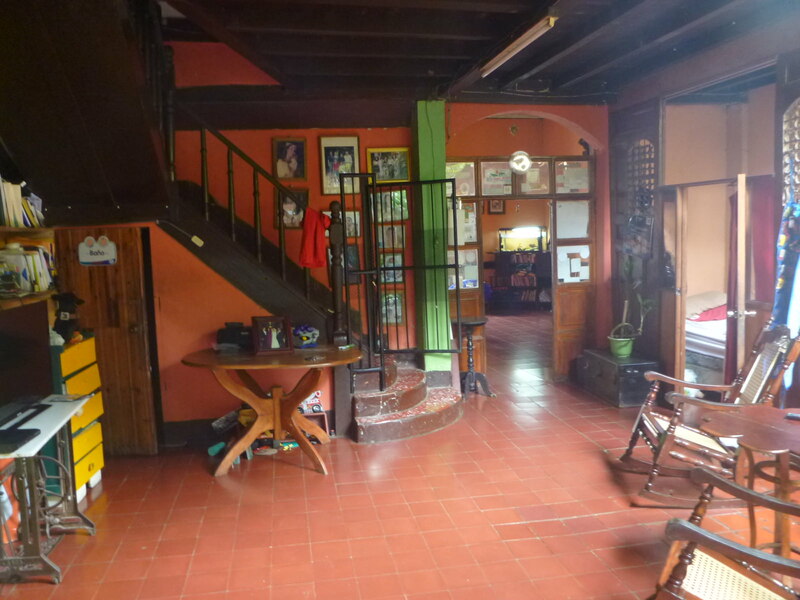 Reception and lounge in Hostal San Angel. 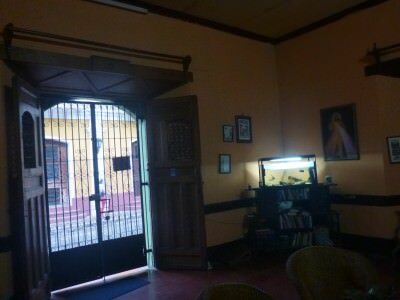 Hostal San Angel is extremely safe and secure. 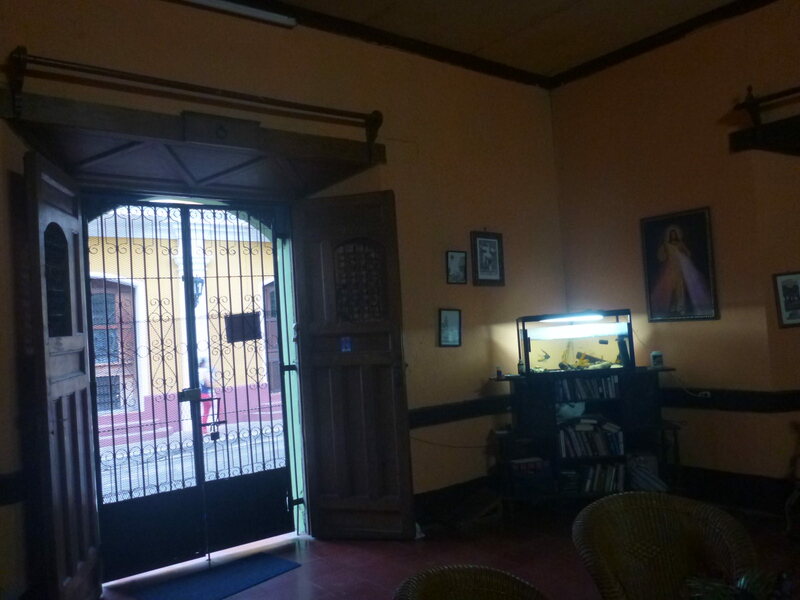 Locked doors at night and it has an enclosed courtyard with only a handful of rooms. The owner Orlando is a great man. He is friendly and welcoming, very helpful and has a heart of gold. On arrival, he helped sort me out with maps and plans for my onward journeys and my tour of Granada itself. It’s a family business. 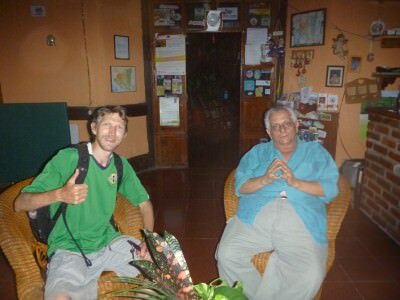 Relaxing with Orlando the owner. Probably the coolest thing about Orlando is he collects cups from around the world and they are proudly on display on the walls in the lounge and kitchen! I guess as a travel blogger I seem to get lucky with wi-fi sometimes but here in Orlando’s place, the wi-fi was super fast and always working! A rarity in Central America. Was able to get fast Wi-Fi from my bedroom! Honestly – you will not get a better location of a hostel for this price compared with proximity to the main square. 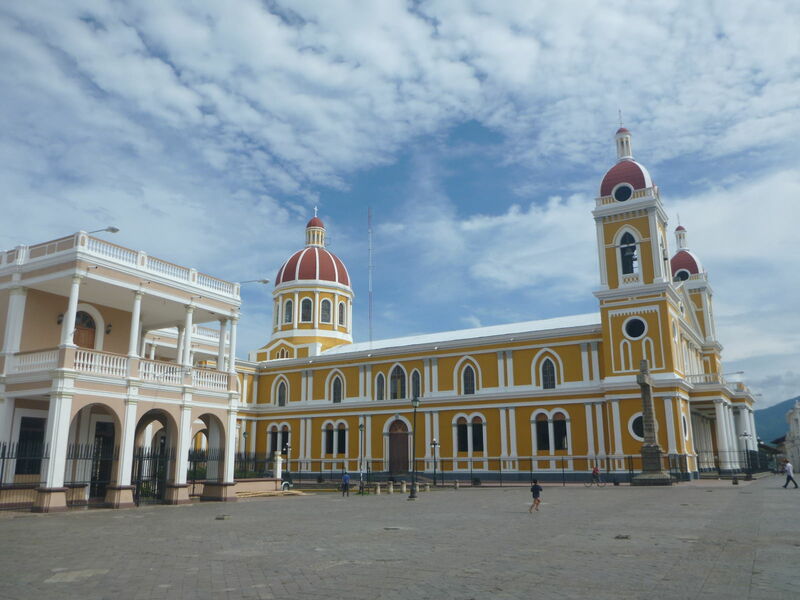 It’s a 30 second walk (if even that) to Parque Central. 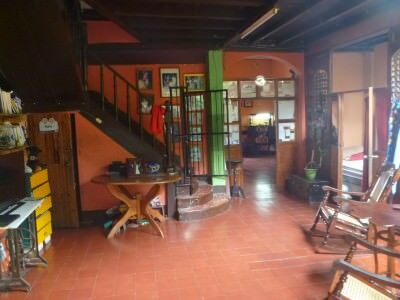 Hostal San Angel is also close to the market and basically all the sights you’ll need plus the lively street Calle La Calzada which houses all the best bars and restaurants in the town. Parque Central is like a 30 second walk!! 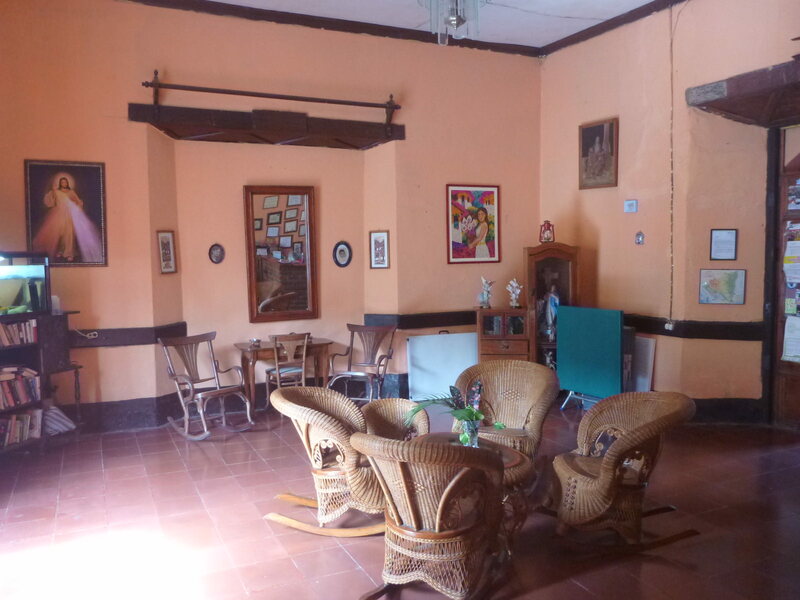 You’re staying inside a vintage Colonial House here, adding to the atmosphere and feeling the spirit of Granada. The only real negative aspect is there is no hot water here, but for this price you don’t come here to stay in the shower do you?! It’s a bargain of a place and a clear backpacking gem in Granada, which is a really really nice colonial city. 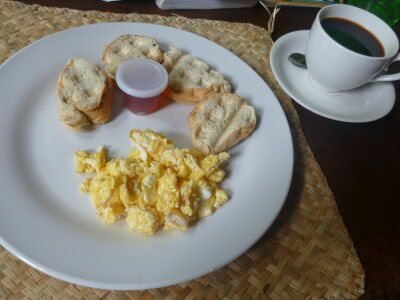 Breakfast in Hostal San Angel. 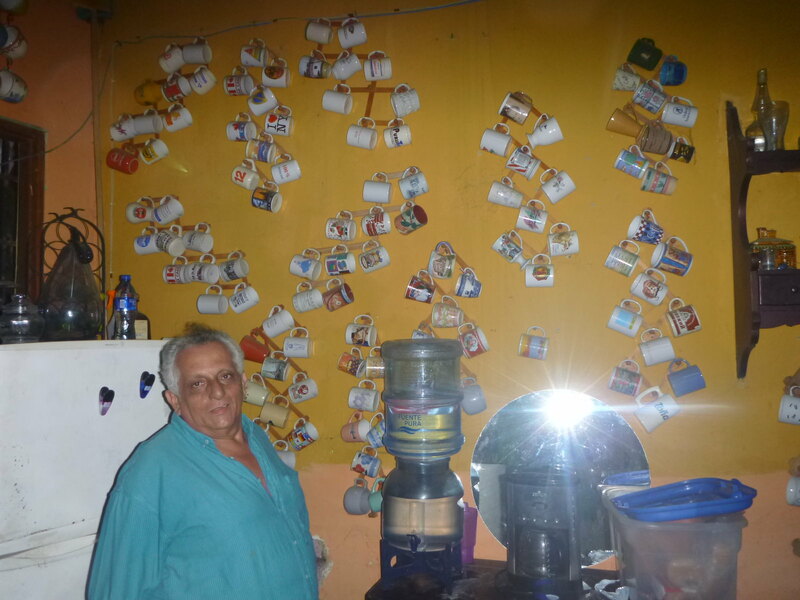 This entry was posted in Accommodation, Granada, Hostels, Nicaragua, North America. Bookmark the permalink.